History repeated itself when the Schumacher name was reunited with Ferrari. 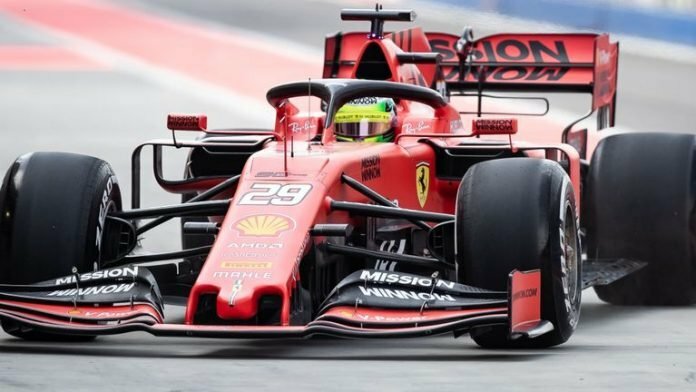 This time, it was the next generation, Mick Schumacher, who was in the SF90. Straight away, it was clear that speed runs in the family and he ended up 2nd on the timesheets, just behind Max Verstappen. 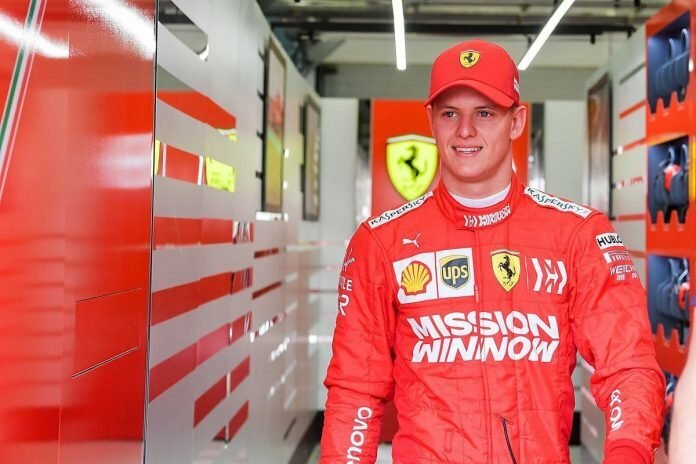 The 20-year old German revealed that he enjoyed his maiden outing in the Ferrari. He had actually set the fastest time for a while until he was pipped at the post by Red Bull’s Max Verstappen. Schumacher will be back for the second day of testing, this time driving for Alfa Romeo. Reflecting on his maiden run in the 2019 car, he was impressed with the braking ability. “It seemed to me you could brake later and later and the car would have made the turn anyway,” he admitted. Will one be seeing Mick alongside Charles Leclerc soon? Admittedly, Mick was a little more than 2 seconds slower than Charles LeClerc’s pole lap time. 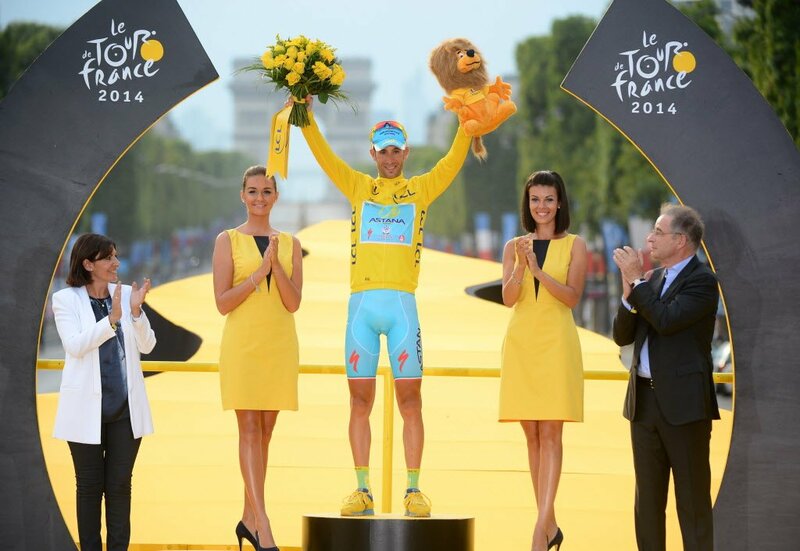 He was also on softer option tyres, compared to the Monegasque driver. 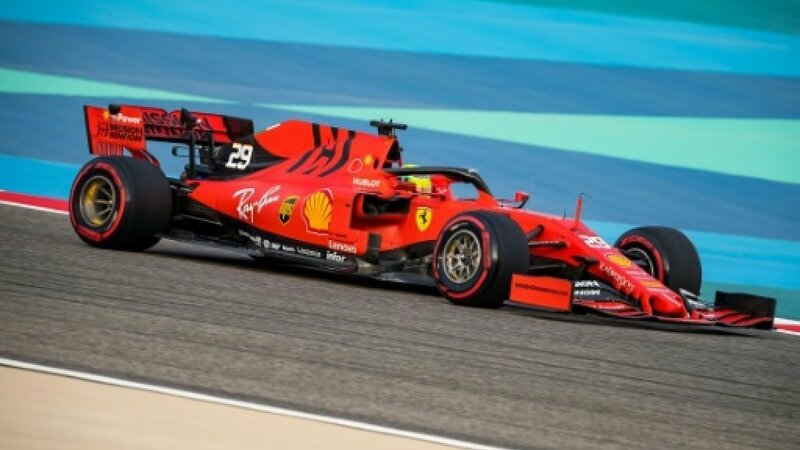 However, the testing times are fairly meaningless as teams do not reveal the specs in which they are running their cars. So, elements like fuel loads, tyres and engine modes make a significant different to lap times. Mick Schumacher was half a second slower than Max Verstappen, who was using a harder option tyre. Strangely enough, the test was momentarily halted, owing to an unexpected rainstorm. But once it subsided, it was business as usual for all the F1 teams.